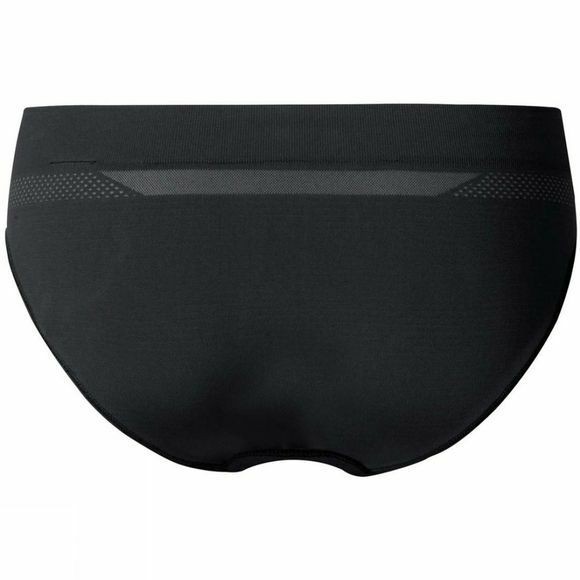 These technical baselayer briefs are constructed with seamless integrated ventilation zones for an incredible 20% increase in breathability on last year’s model. Ultra fast-drying properties will help you stay cool and dry when you need it most. Let your layers help manage moisture and control temperatures so you can feel stronger longer in the hot summer heat.